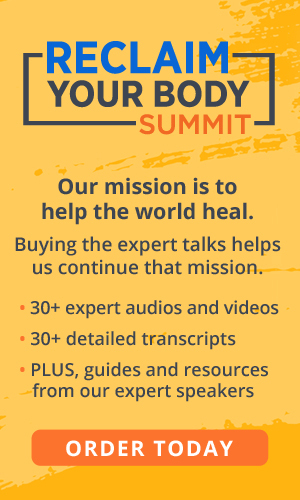 You may be considering changing your diet for leaky gut issues, if you've read my previous posts about the subject. 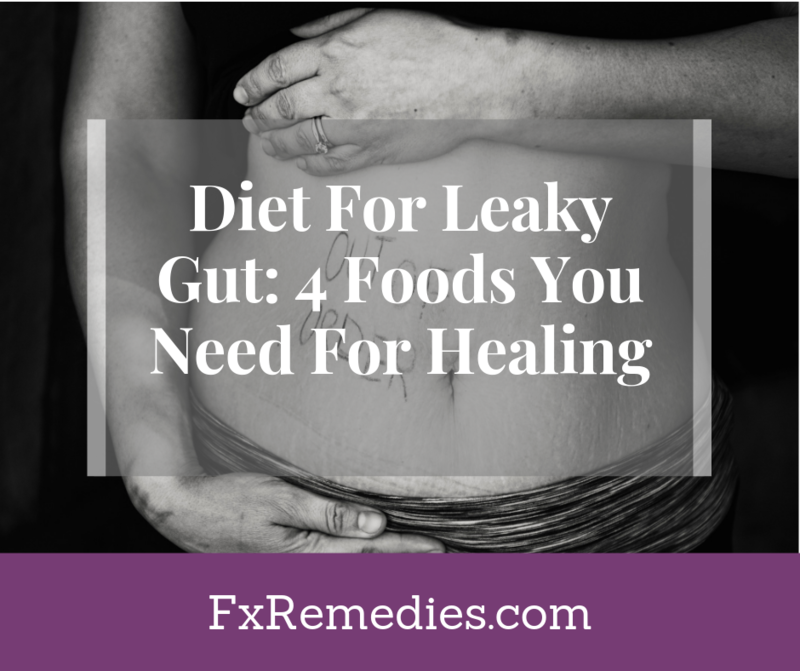 When you start creating a plan for your leaky gut issues, your probably looking at various options. 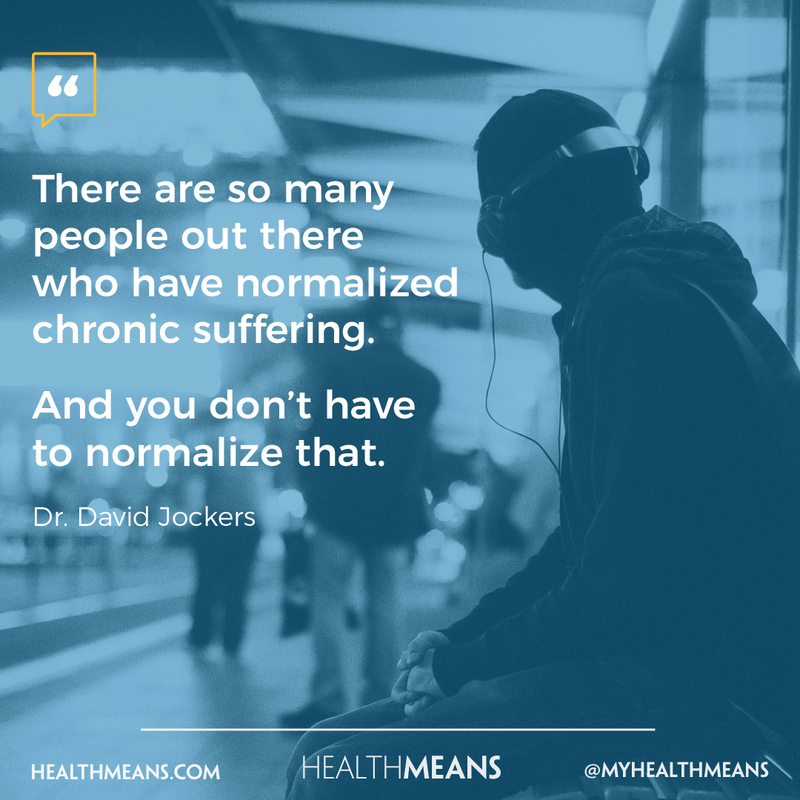 One of the options may be supplements. In many cases, these supplements work best by changing some key foods in your diet for leaky gut health. 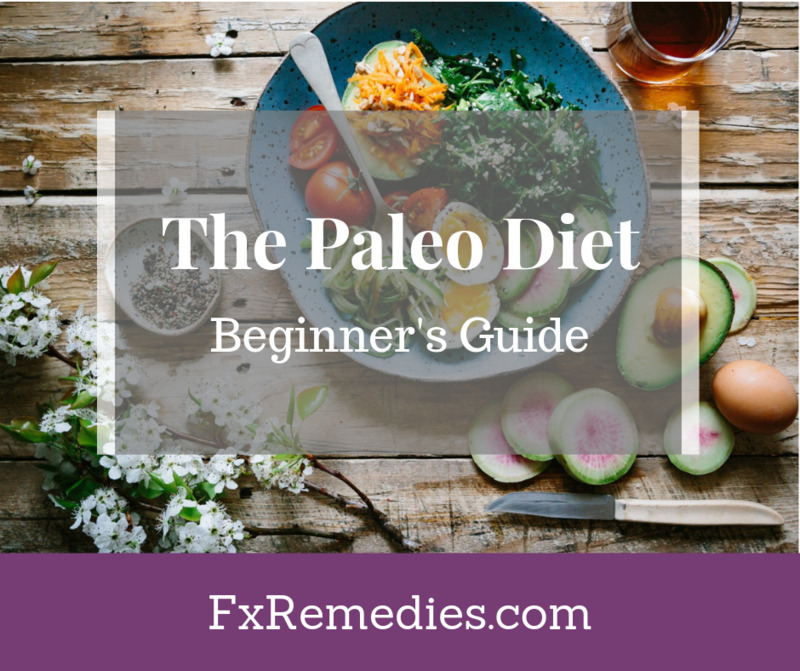 If you are wondering how to change your diet to help the supplements work, then see below for some ideas to get you started. One of the ways that you can get on the path to recovery is to start adding fermented foods to your diet for leaky gut issues. These foods can be something as simple as Kombucha tea. The reason you want to add these to your diet is because of the cultures that develop during the fermentation process. These cultures will help aid your system in digestion and move toxins through your system easily and quicker than normal. 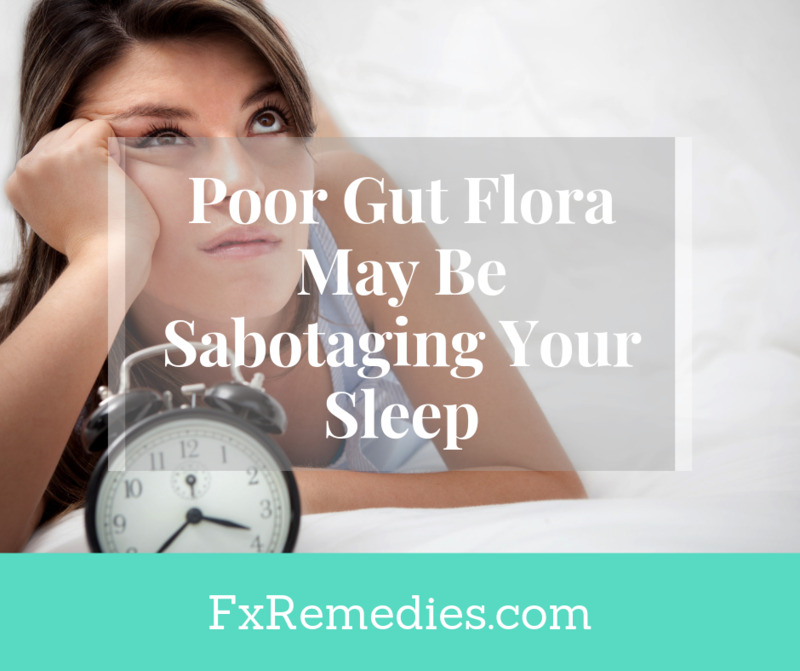 This means your toxins that are leaking out will be reduced because they are not sitting in your intestinal tract and causing blockages that are related to digestion issues. When people say eat more vegetables, you may think adding potatoes or high starch easy to find vegetables are a good idea. The truth is that the high starch vegetables will not help. You need high fiber low starch vegetables that help breakdown your food and move it through your system. Fiber based vegetables offer you a wide variety of minerals and vitamins as well. If you are not used to high fiber vegetables, you may want to start out slow and work your way up slowly. If you introduce too many at once, you can find that you are getting bloated and causing more digestion issues than helping. Another problem with starchy foods is that you may be adding insult to injury since bacteria and/or yeast overgrowth could be a part of the leaky gut issues. These starchy foods may feeding the yeast and bacteria causing more bloating, gas, burps and altogether worsening your situation every time you eat. It seems like coconut oil is the cure all, but in this case it really is. By using this in place of butter and cooking oils you will find that you are promoting a healthy balance of oils in your diet. These healthier oils will actually help to not build up blockages and move your food through your system easily. It can also help safely coat your stomach to help prevent further leaky gut issues and reduce the amount of toxins being released. Colostrum is considered a functional food. A functional food is defined as foods that have potentially positive effects on health beyond it's nutritional make-up. Colostrum is the first food of all mammals and ideally a newborn baby receives this by being breastfed within the first few hours of life. Babies are born with a leaky gut, this is one reason we say that their immune system is immature. 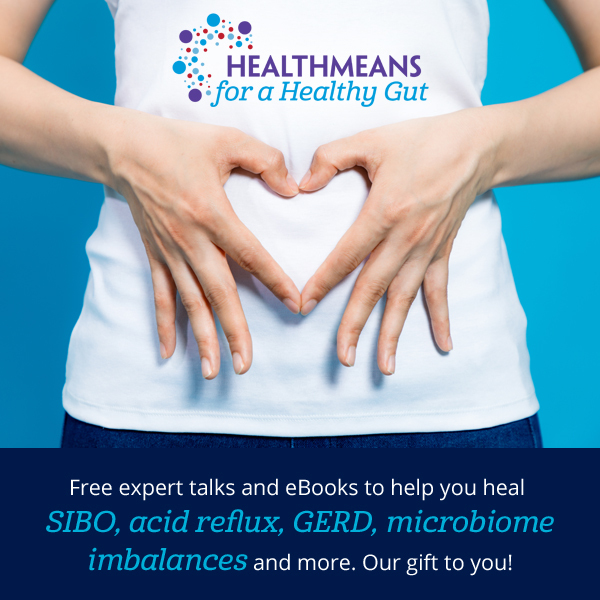 Many children and adults wind up with leaky gut's for the reasons we discussed in this article. Colostrum helps to reverse the damage to the gut by sealing up the gut with the use of the growth factors it contains. It is the only food to contain all the growth factors, including growth factors for organs, skin, muscles, bone and tissue. Colostrum can retrain the immune system by ramping the immune system up to counteract a poor immune system. It can also down-regulate the immune system when there is an auto-immunity involved. There is so much more to tell about the benefits of colostrum, but for the purpose of this article suffice it to say that it heals the lining of the gut and provides the necessary environment for good bacteria to thrive. For these reasons, I consider colostrum a must have addition to your diet for leaky gut healing. 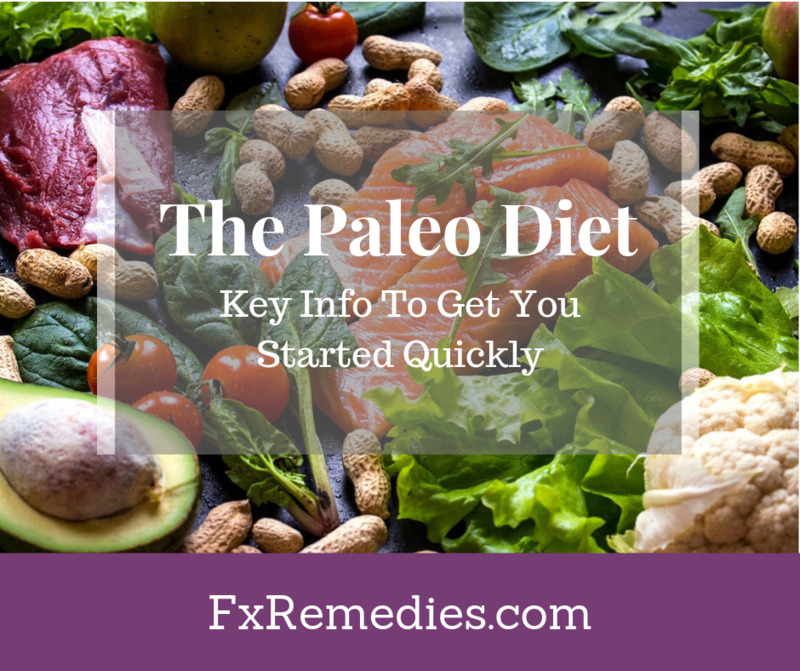 Focusing on including these foods in you diet for leaky guy issues, can help minimize the damage so that the proper supplements can be introduced and begin to heal. These foods are easy to find, easy to prepare, and can be easily put into your daily diet routine. Though these foods won't solve the issue, they will help improve gut health as well as leaky gut being reduced or reversed.